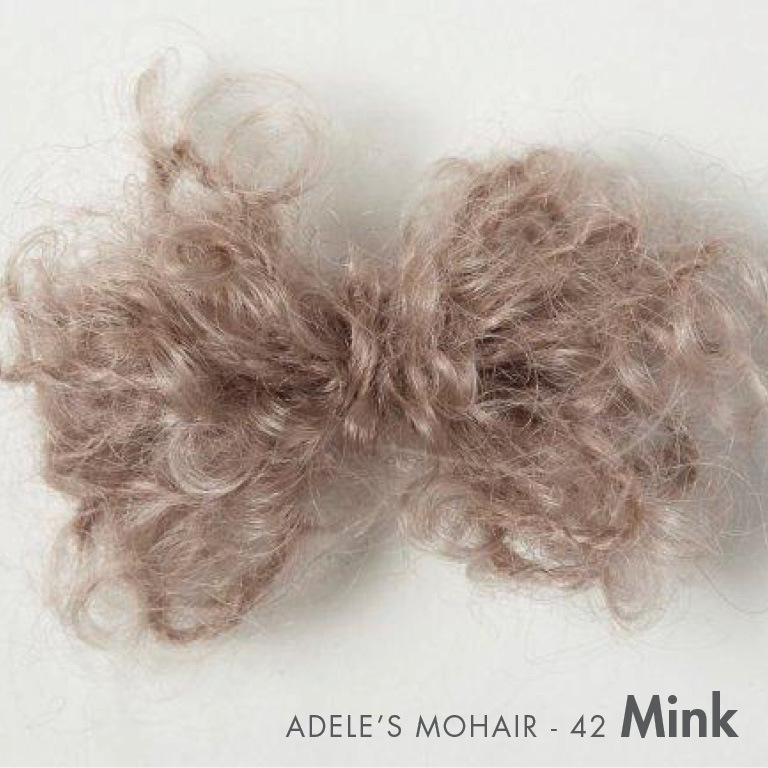 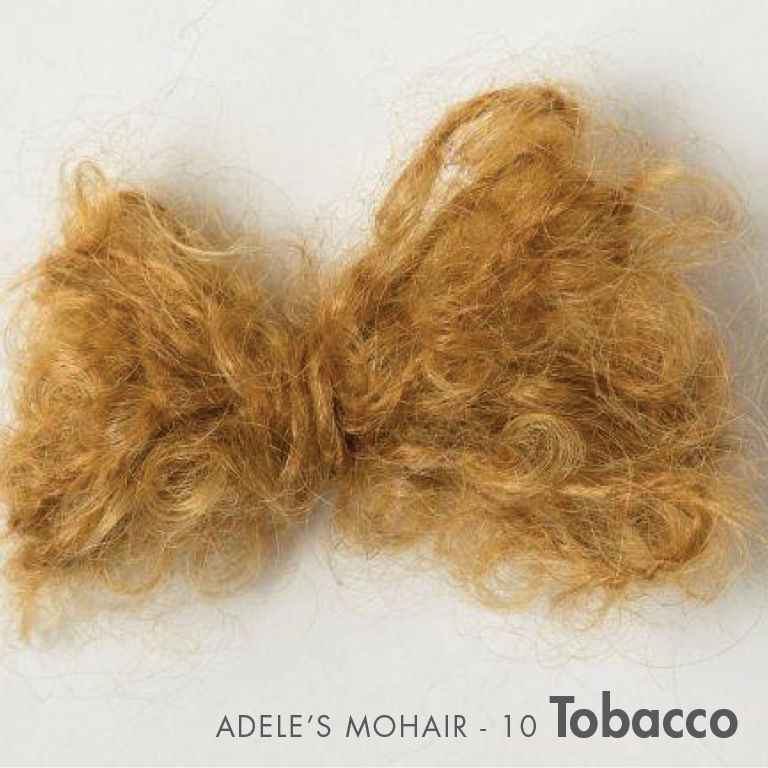 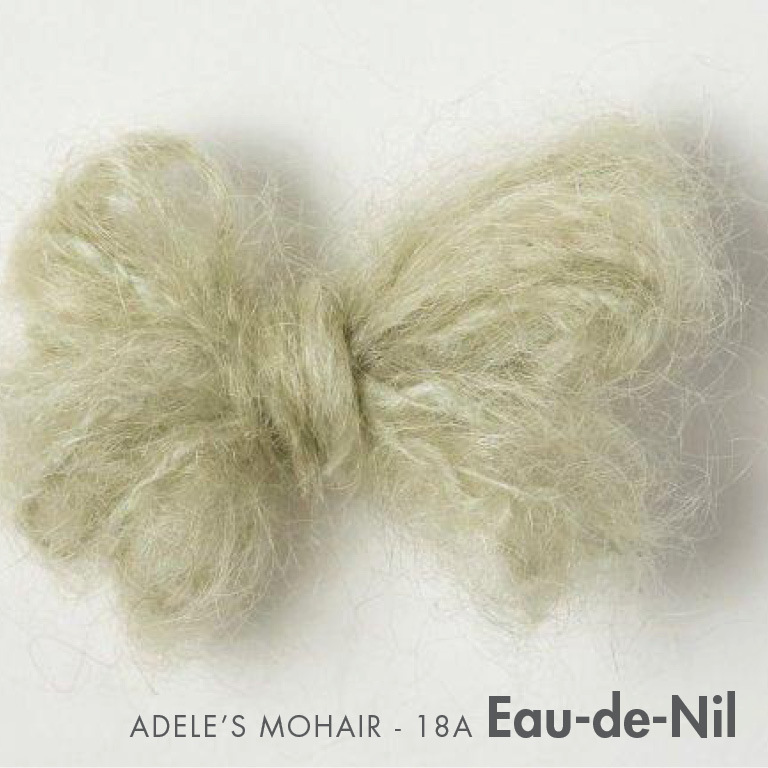 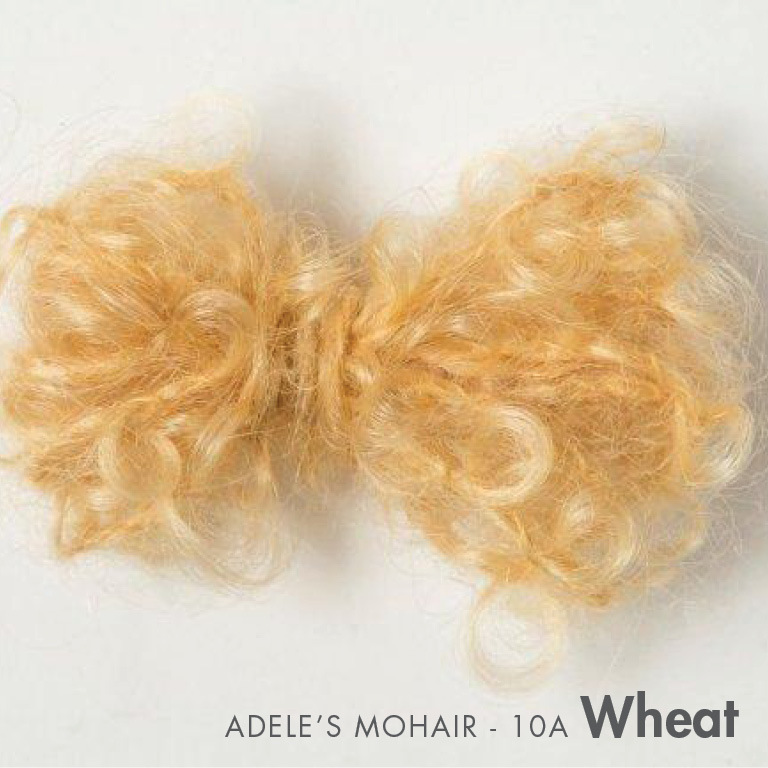 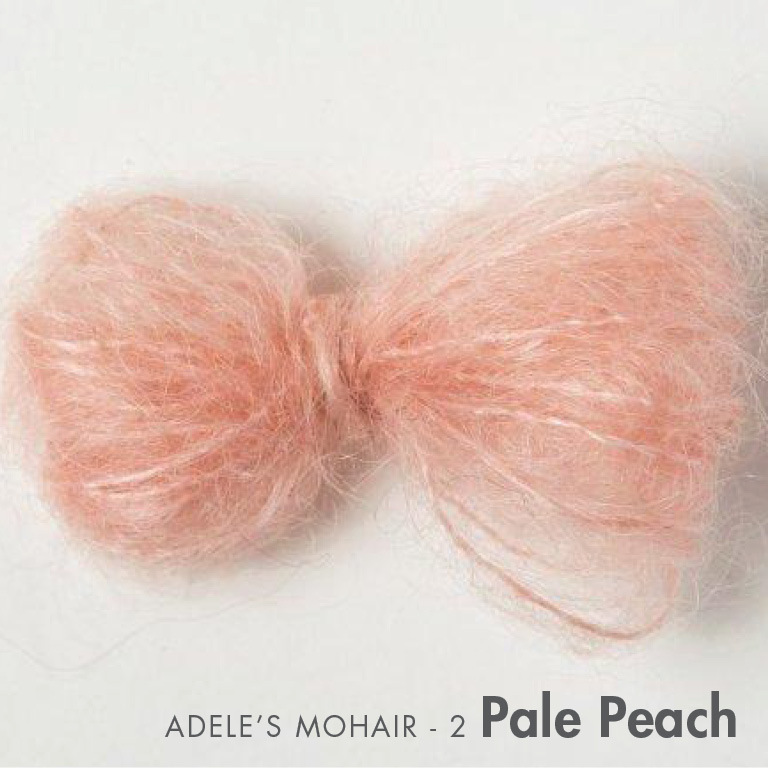 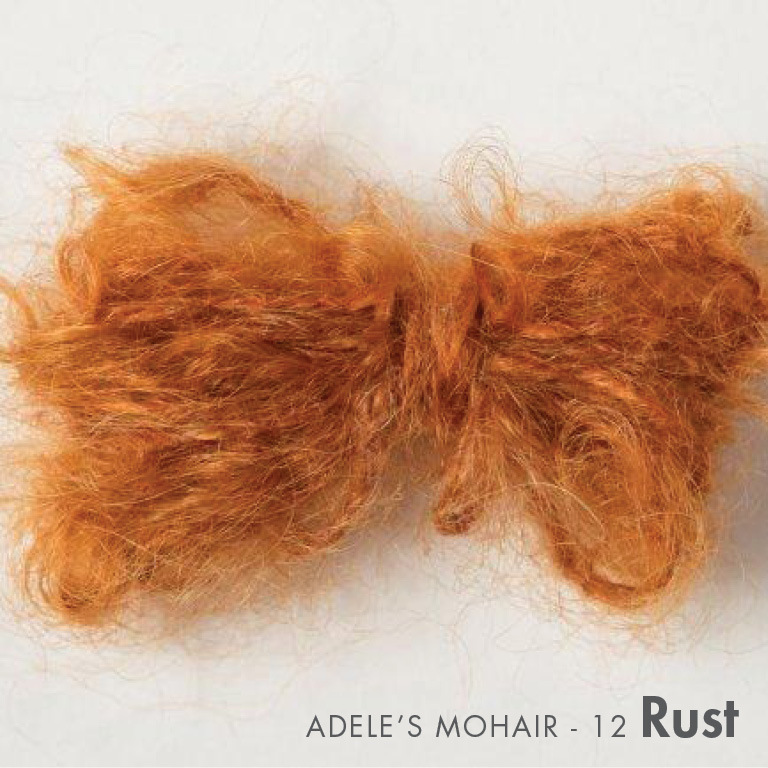 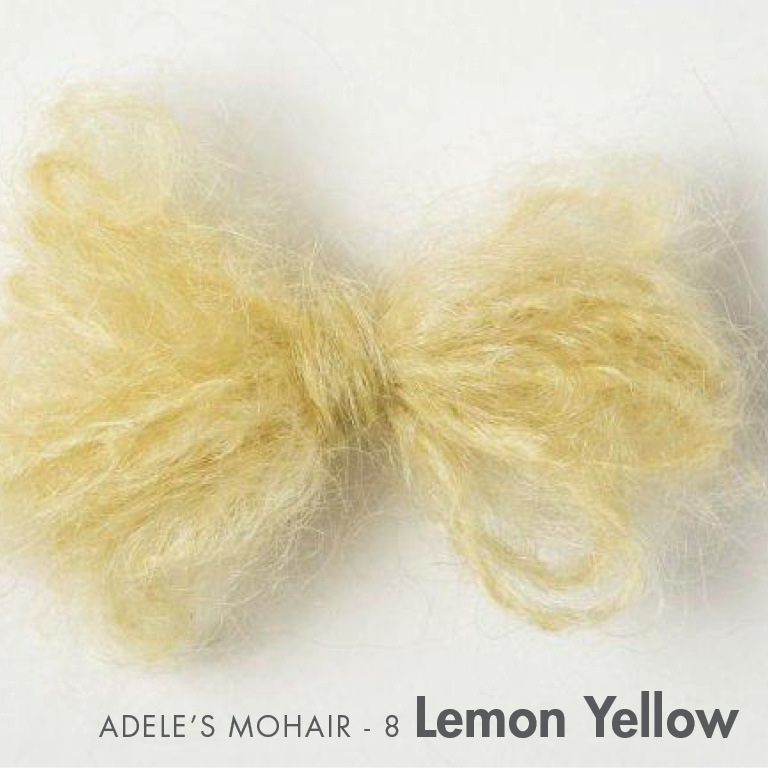 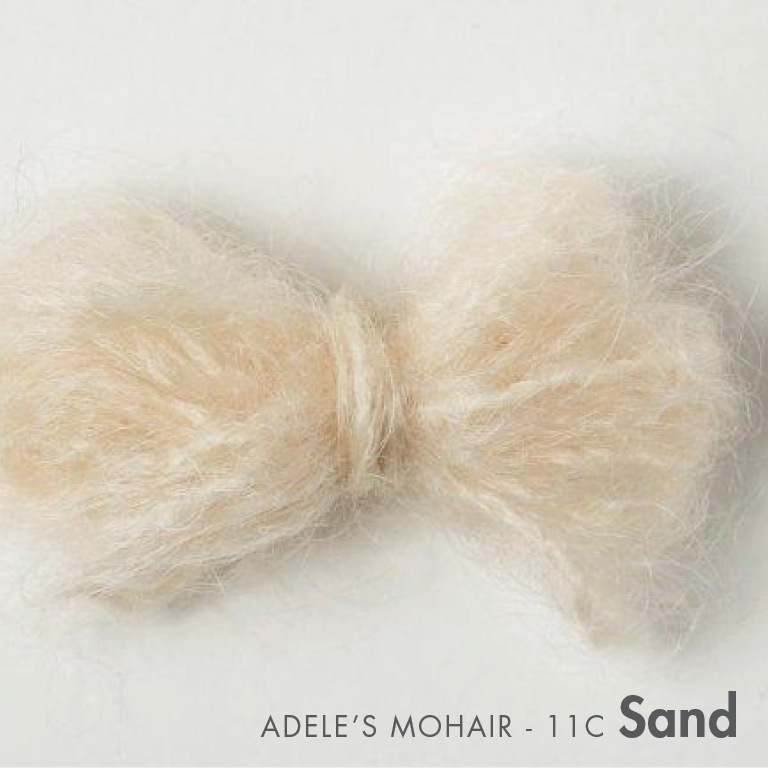 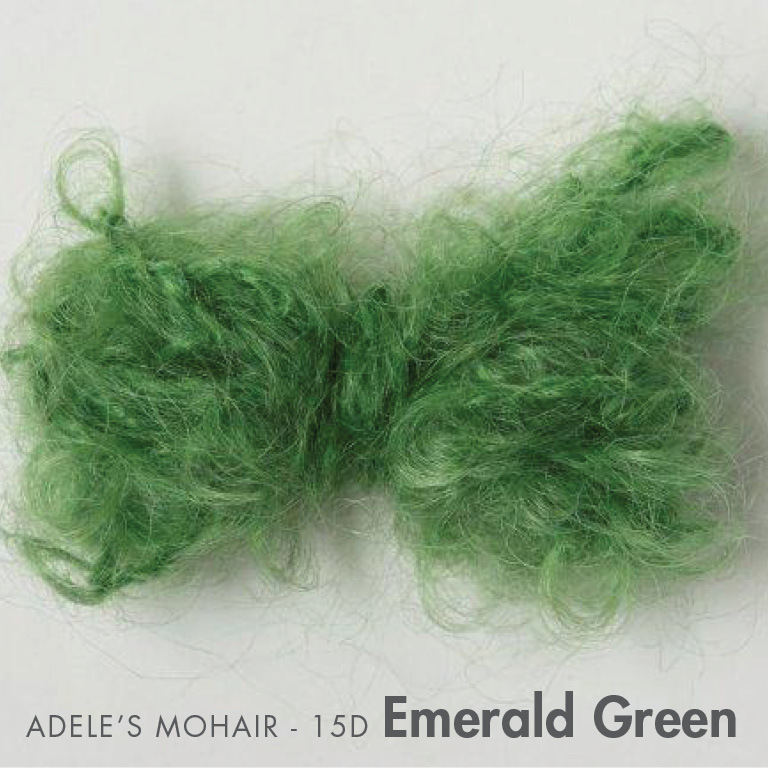 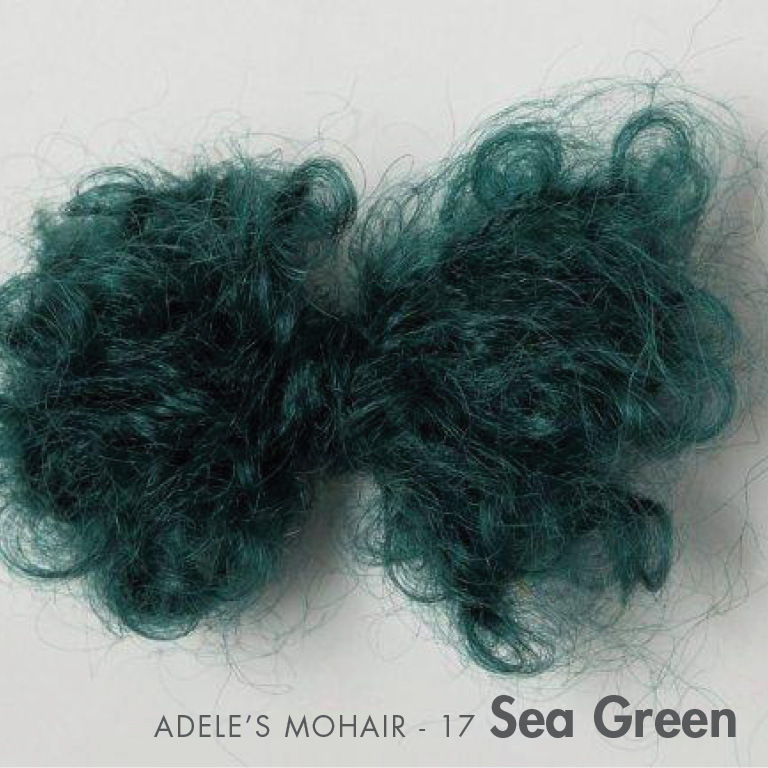 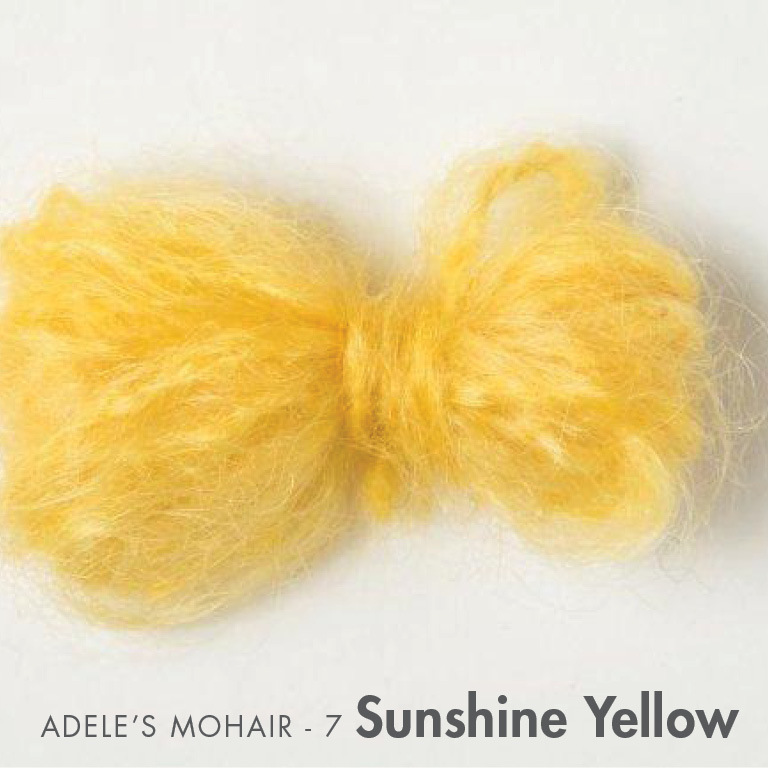 Adele’s Boucle Mohair range consists of three different weights and blends. 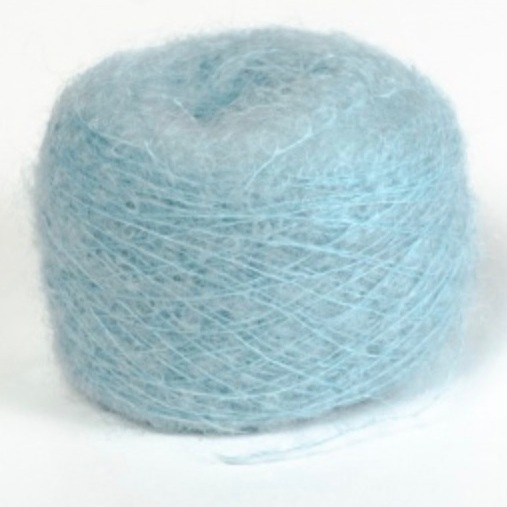 The thickest is perfect for coats, sweaters and winter garments, the medium lace for beautiful lacey shawls wraps and adding to colourwork, and the extra fine weight is wonderful held double with other yarns for that little bit of extra colour and fuzz or beautiful on its own for something extra delicate. 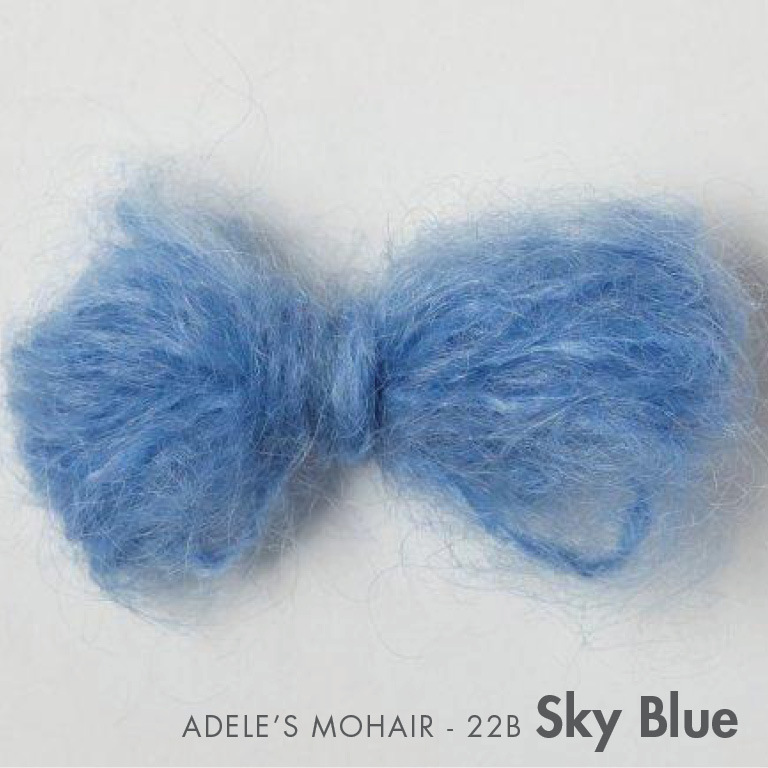 These yarns are machine spun and hand dyed. 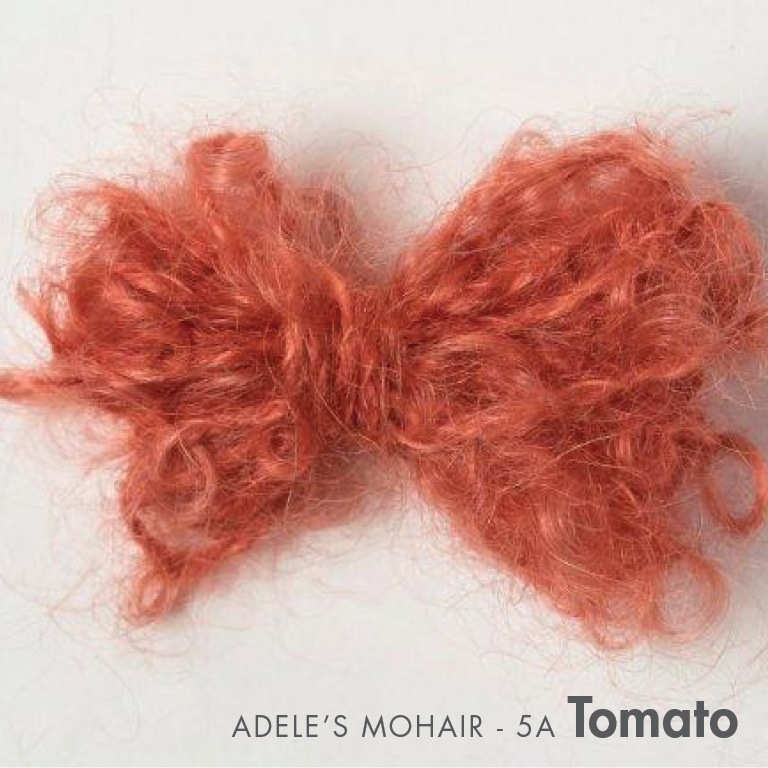 The colour is never completely even as chemicals are not used to balance the colour. 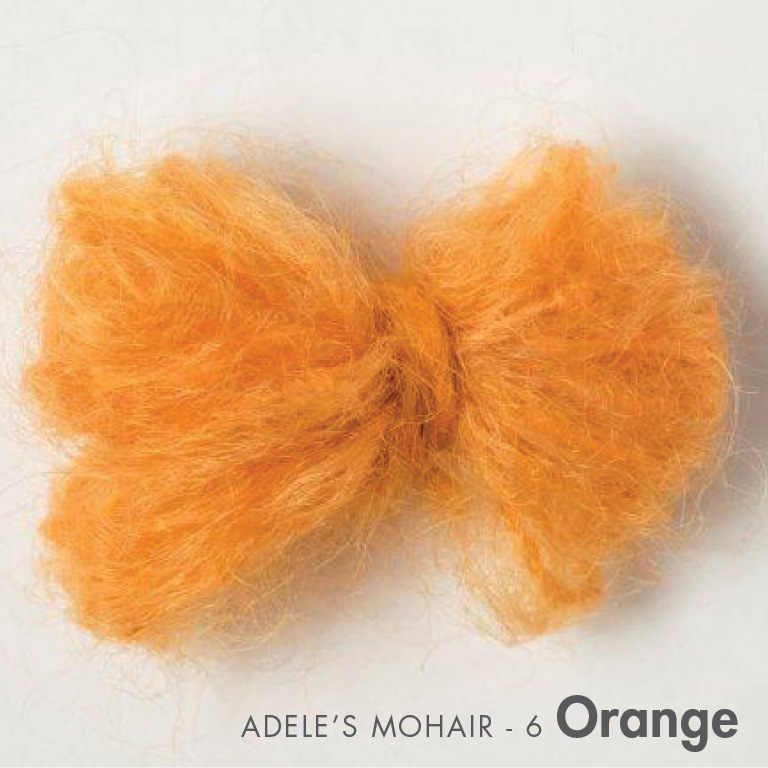 Available in 88 incredible shades, with something for every taste.